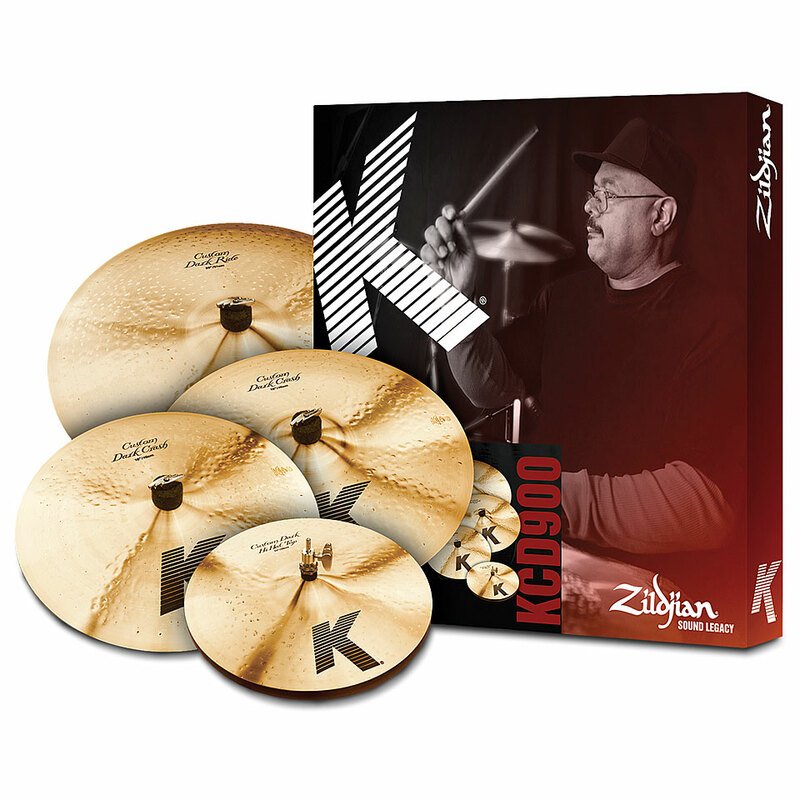 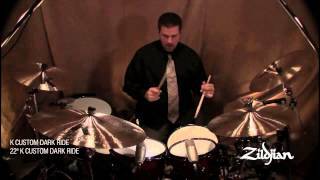 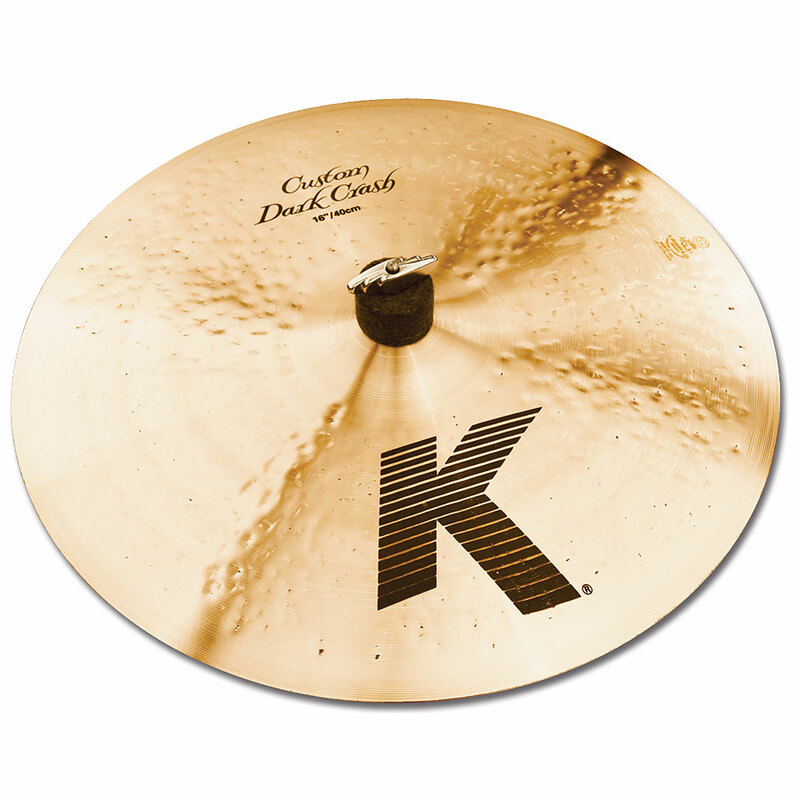 The production of the K custom series is based on the recipe of old Turkish cymbal manufacturers. 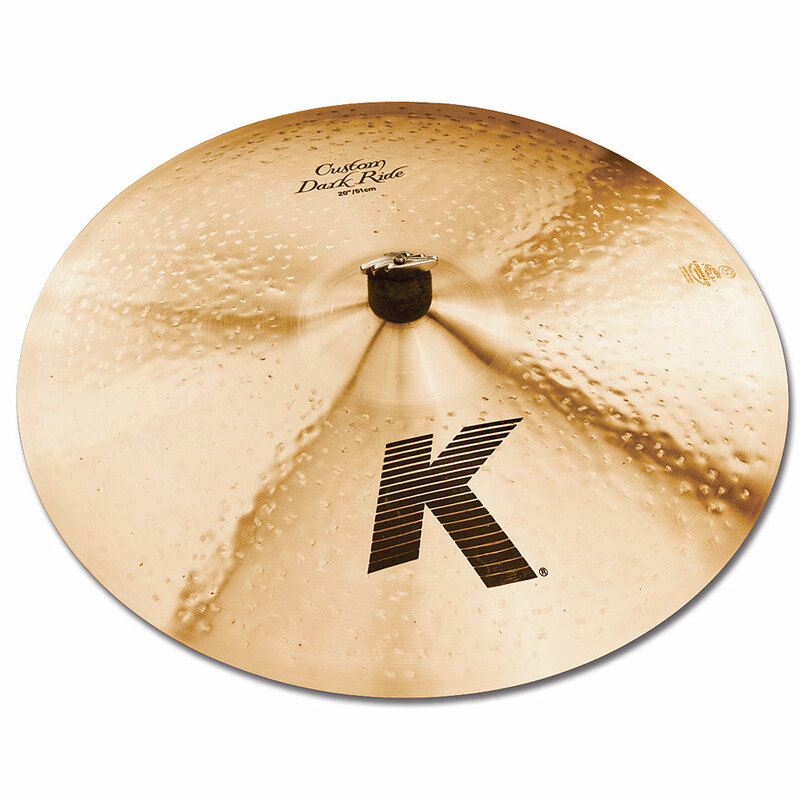 The cymbals are hammered and turned. Very special hammering techniques allow a considerably larger and more modern sound output. 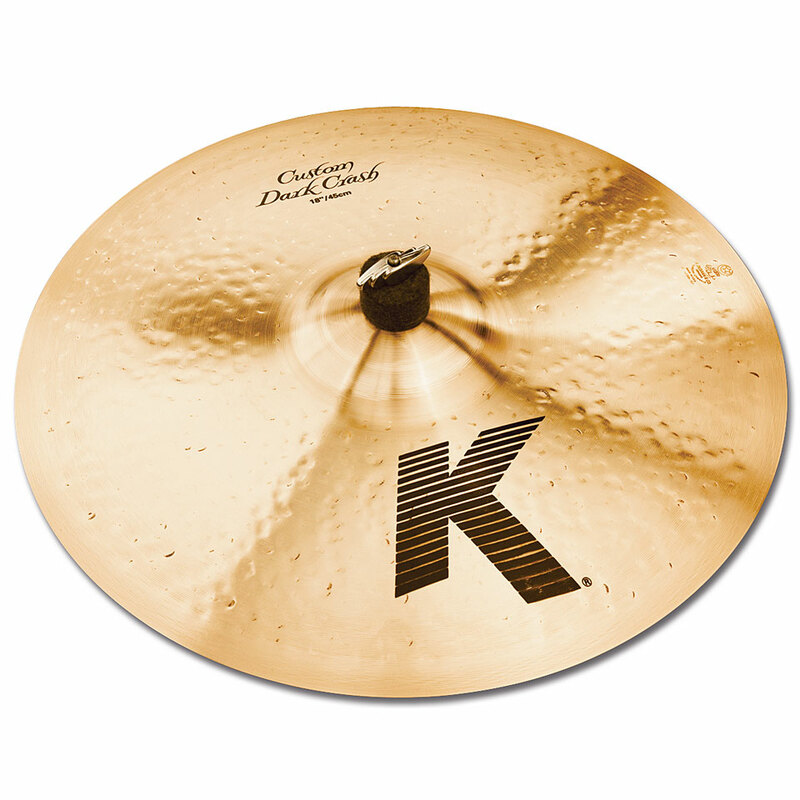 The sound characteristics are warm and soft and create a dark sound. 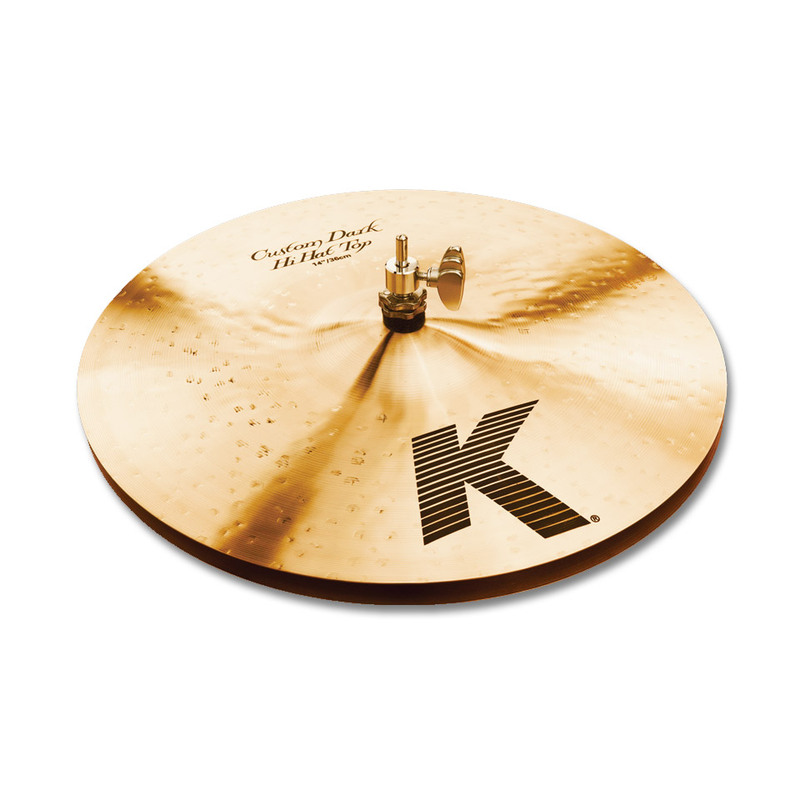 This K custom series is based on the old K sounds.